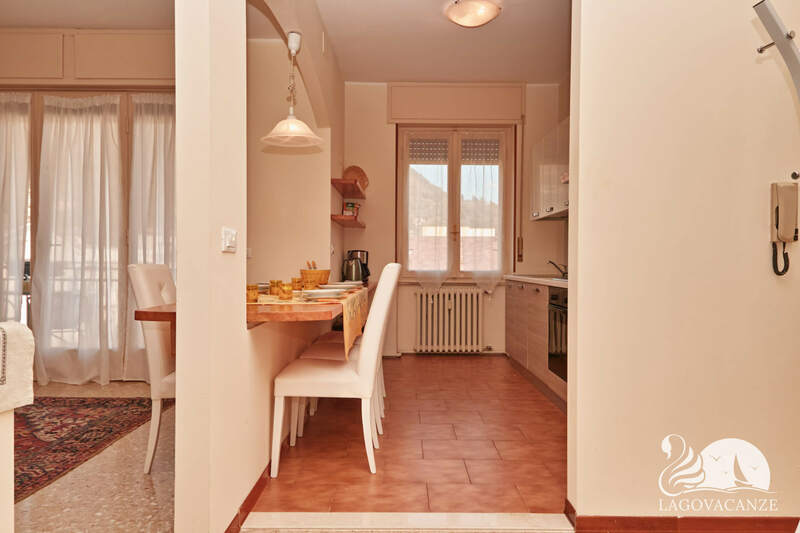 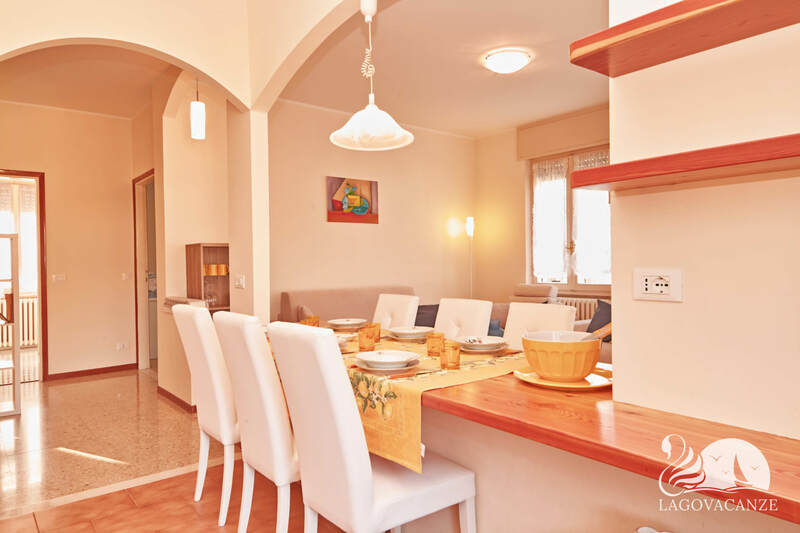 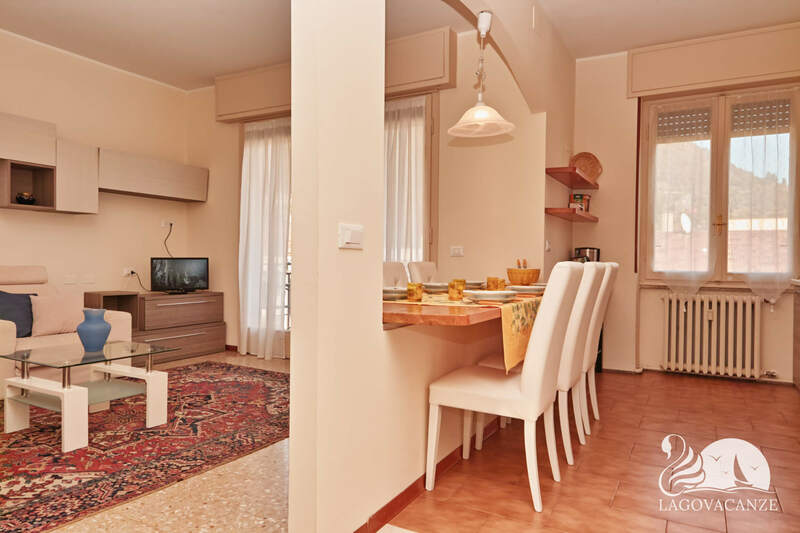 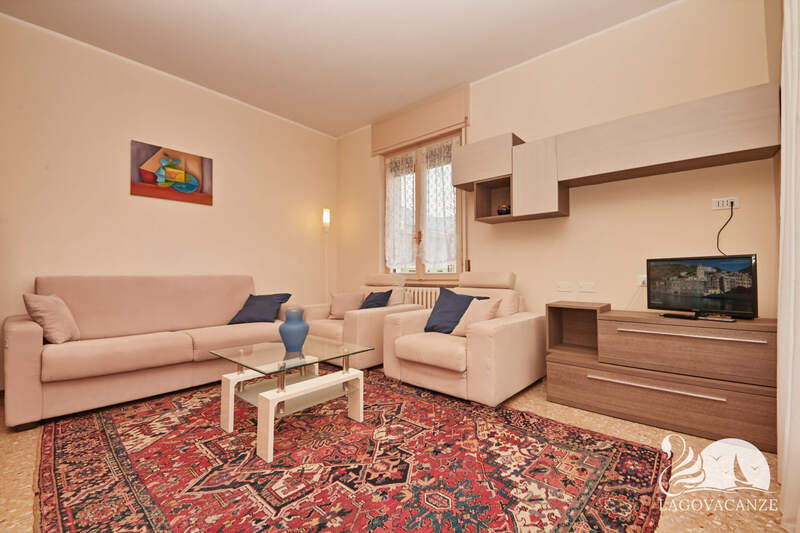 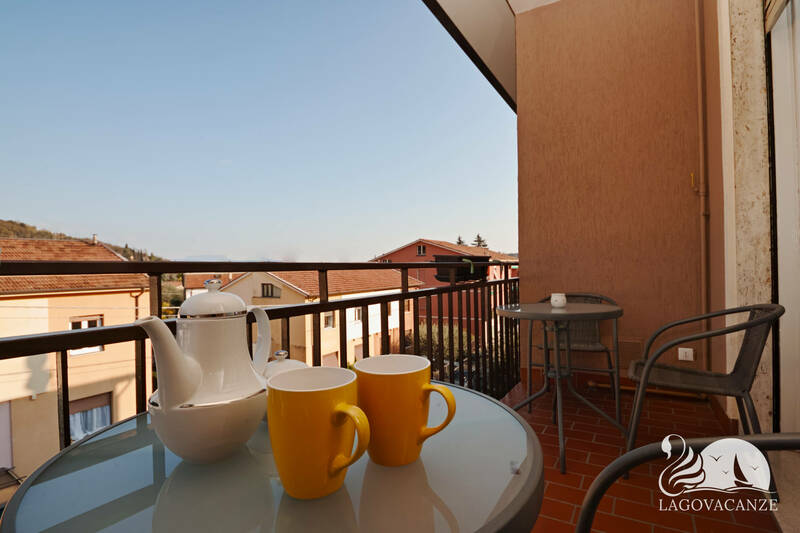 Apartment in holiday rent in Salò, a short distance to the beaches of Garda Lake. 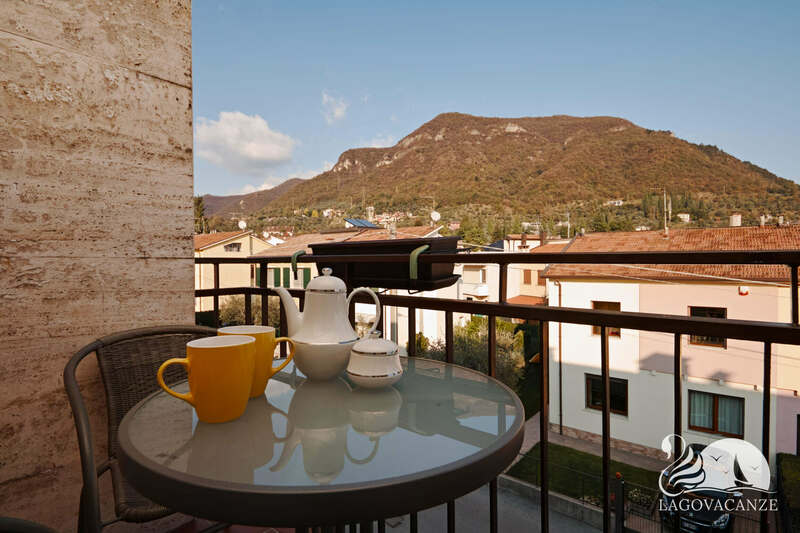 The apartment has a washing machine, little balcony with 2 tables and the marvelous view of the mountains of Garda Lake. 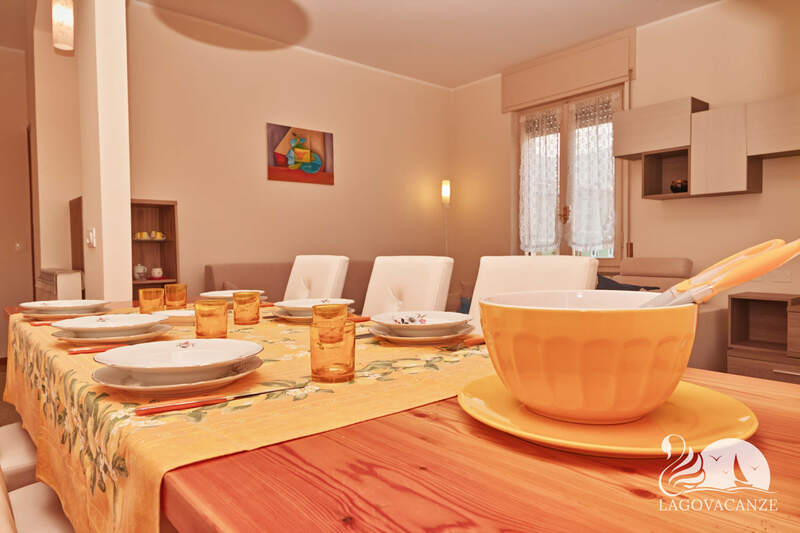 Ideal for small groups, until 6 persons, who would like to spend an holiday a short distance to the beaches of Garda Lake. 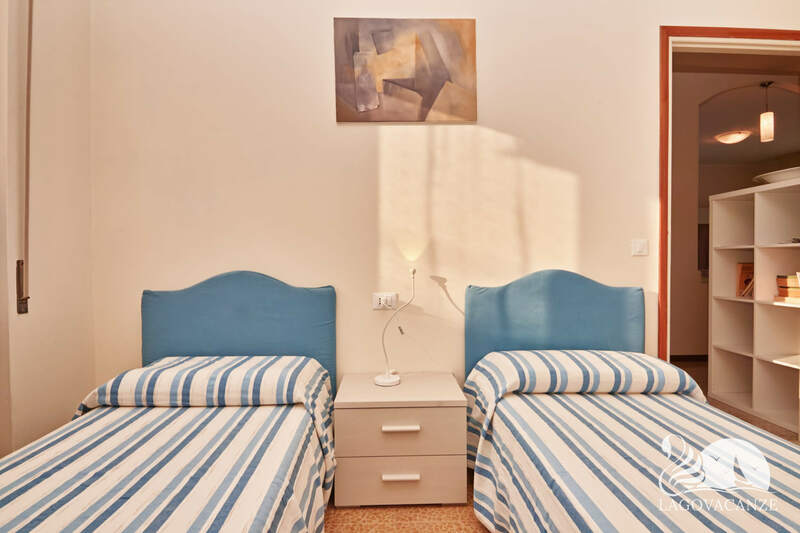 The apartment has every type of comfort and accessories, is located at the second floor of a building with only 5 apartments. 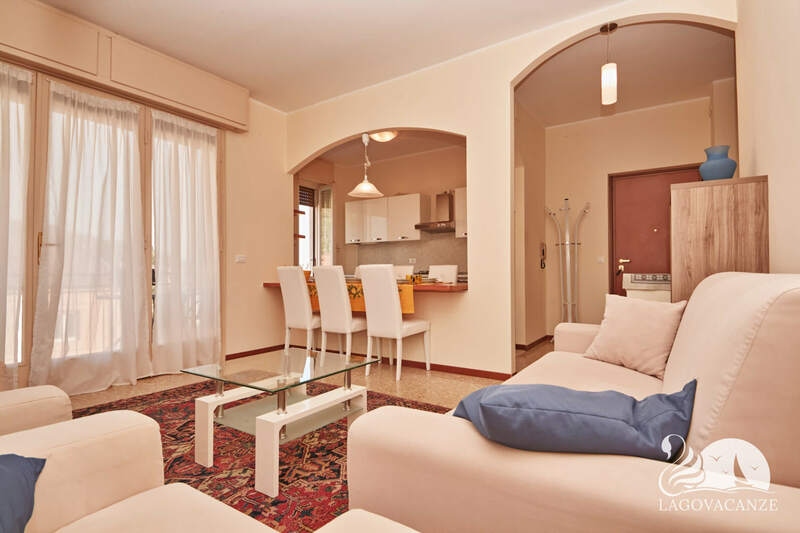 The living room has master sofa bed, armchairs, dining table and equipped kitchen. 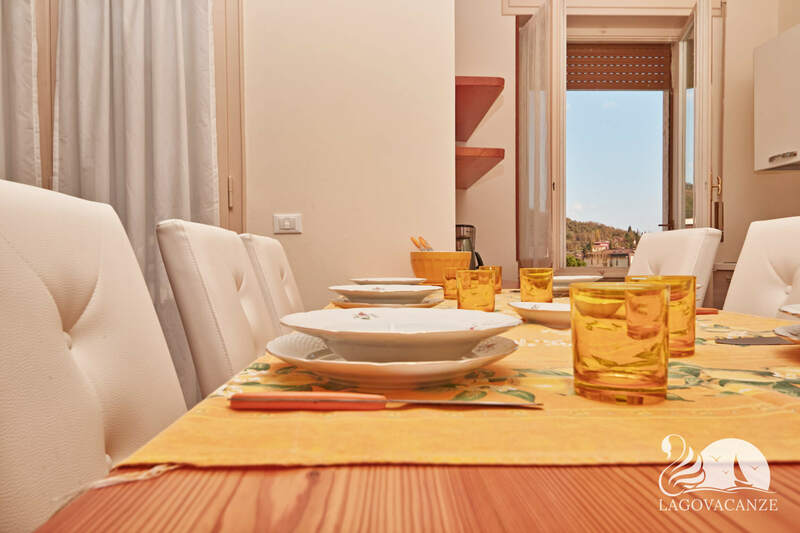 From the living room you can reach the little balcony with 2 tables where spend your holidays evenings with your friends. 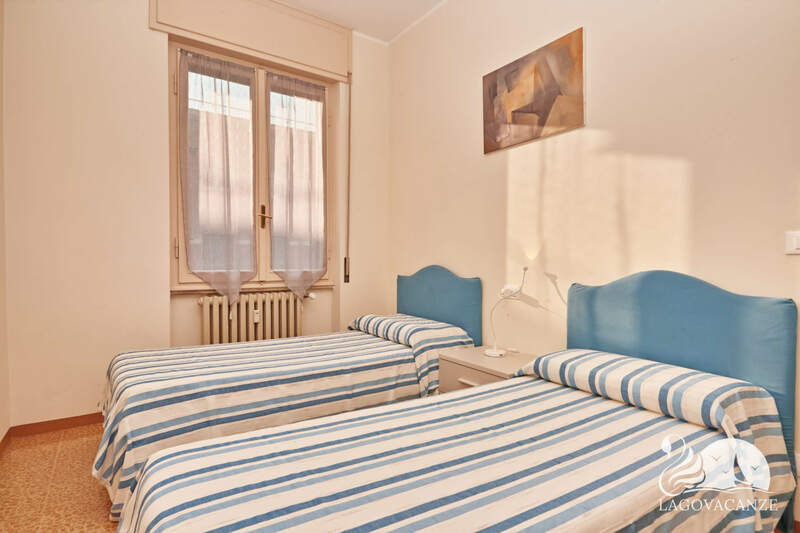 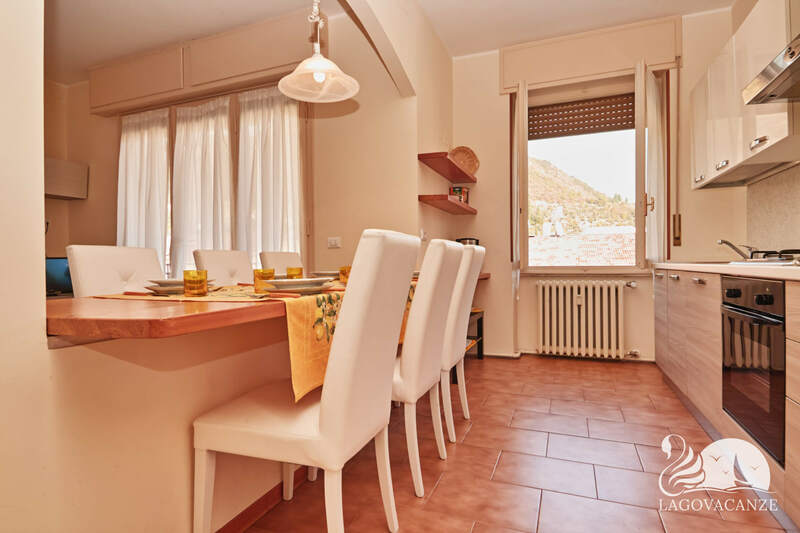 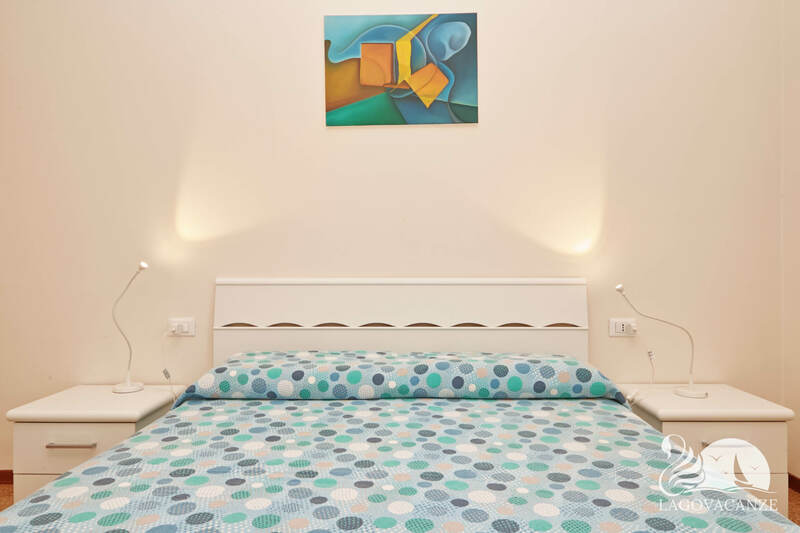 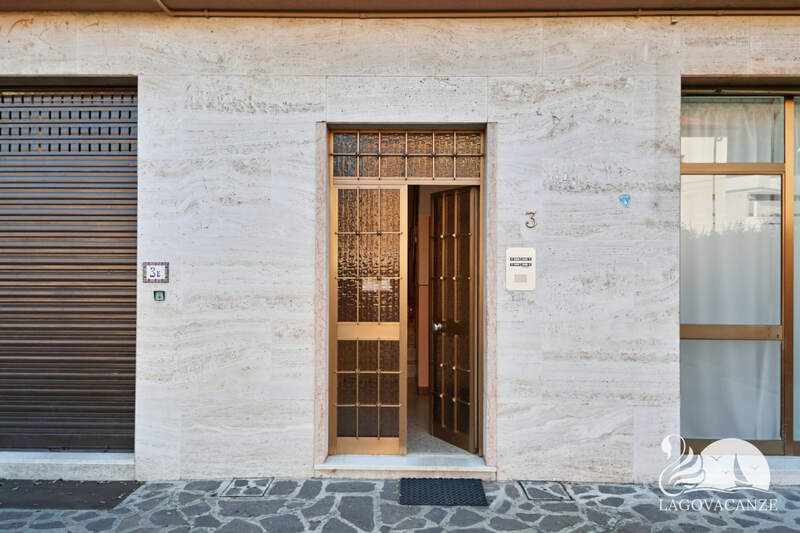 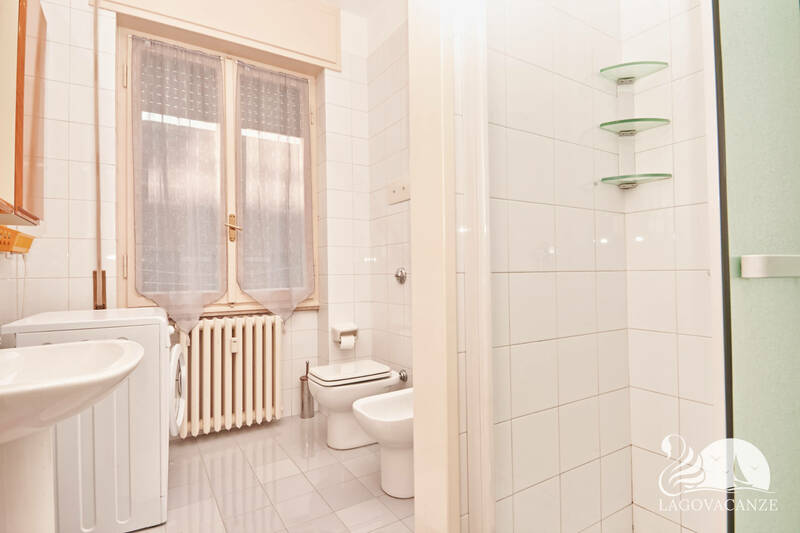 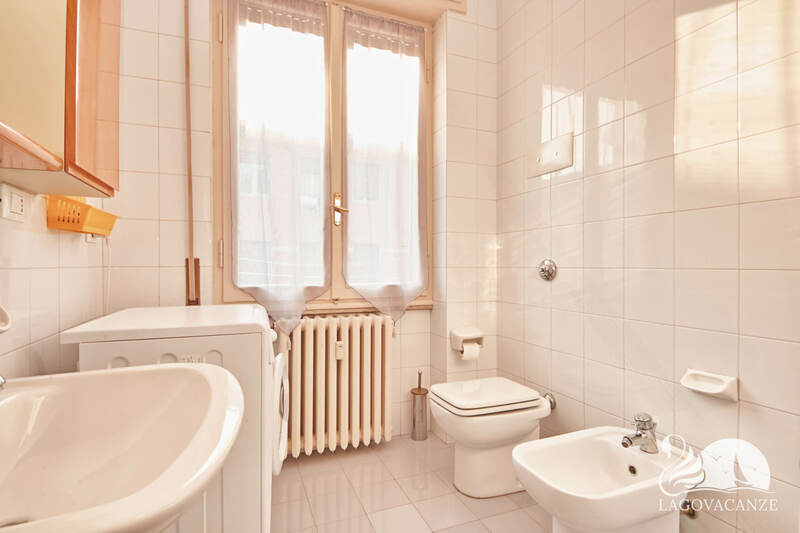 Located a short distance to the famous historical centre of Salò. 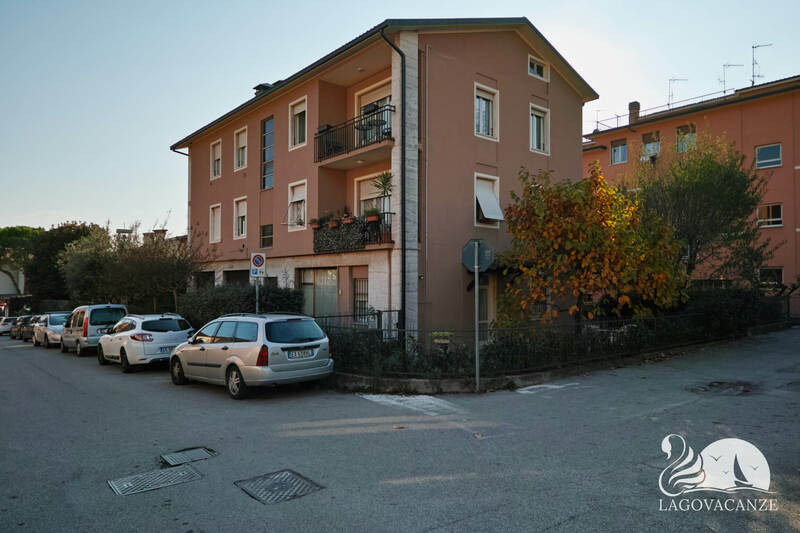 Starter point for reaching all the beaches of Garda Lake.